Small "pistol grip" style hammer drill. 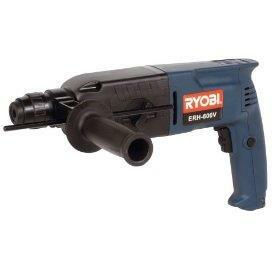 Can be used as a small hammer drill or straight drill. * Please call us with any questions about our hammer drill elect 3/8 inch chuck rentals in Oak Grove MO, Blue Springs MO, Independence MO, Lexington MO, Odessa MO, Independence MO and Western Missouri.